The safe and efficient emergency evacuation of any structure, be it a large shopping centre, a cinema, office, school or college has always been a challenge to the building management and emergency services. 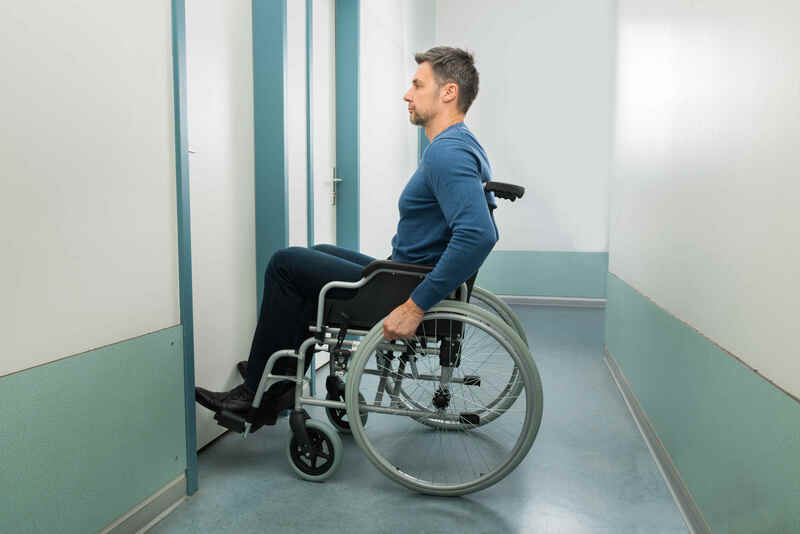 Safety of disabled users who are unable to self-evacuate has always been of paramount importance. Manually handling disabled patrons, especially down stairwells in an emergency situation, has always been highly problematic. In some circumstances, those with physical impairments can be assisted by others – but in certain scenarios this is not suitable or safe. A solution comes in the form of temporary areas of safety – ‘refuge areas’. The person in need of assistance is helped to the nearest refuge area to await safe evacuation. In the event of a fire, or other emergency, staff evacuate wheelchair-restricted customers to a designated place of safety (Refuge Area). Staff then activate the Refuge Area Remote Unit, which lights a Refuge Occupied indicator on the main Control Panel. The Fire Officer (or Building Manager) is then able to communicate with the occupants of the refuge areas. Each activated disabled refuge system has an auto listening facility to monitor activity in the Refuge Area. As each disabled person is moved to safety, the system can be reset via a key operated switch on the Refuge Area Remote Unit or Outstation. 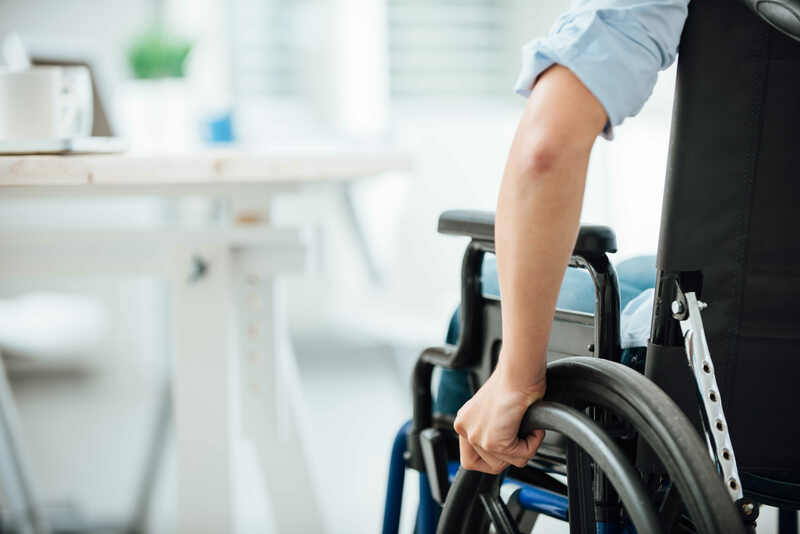 The Equality Act and Disability Discrimination Act made it the responsibility of all companies, nationwide, to ensure that access to buildings and services is available to everyone – there must be no discrimination. As part of “The Disabled Discrimination Act (DDA) 2004″, “The Regulatory Reform Order (Fire safety law) otherwise known as the RRO & current building regulations mean it is now part of fire safety law to provide a safe means of refuge for disabled persons in the event of a fire or emergency. 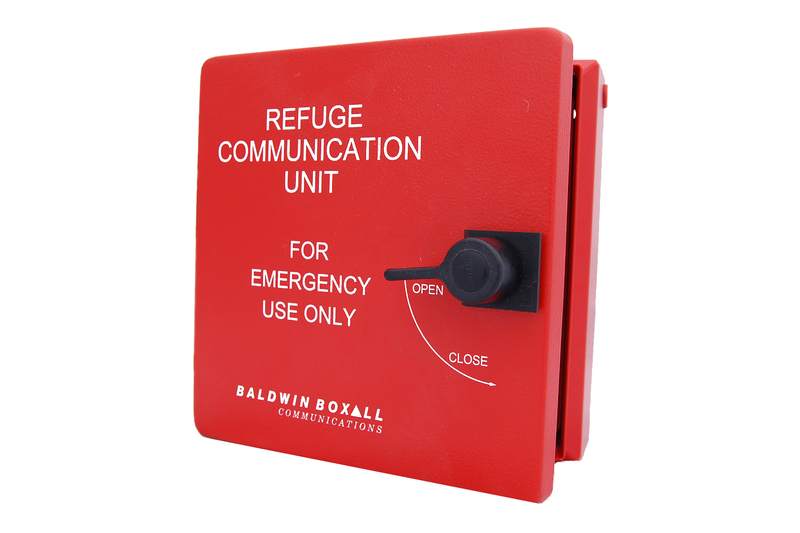 An EVC (emergency voice communication) system, commonly known as a Disabled Refuge System allows firefighters and staff to communicate with one another, and persons awaiting safe evacuation in Refuge Areas, during emergency situations. An EVC or Disabled Refuge System is a “System that allows voice communication in either direction between a central control point and a number of other points throughout a building or building complex, particularly in a fire emergency.” (BS5839-9:2011 3.4). Wheelchair space must not obstruct flow of persons escaping. All Logic Fire and Security Disabled Refuge and Voice Evacuation Systems are designed, installed, commissioned and maintained to relevant British and European Standards. 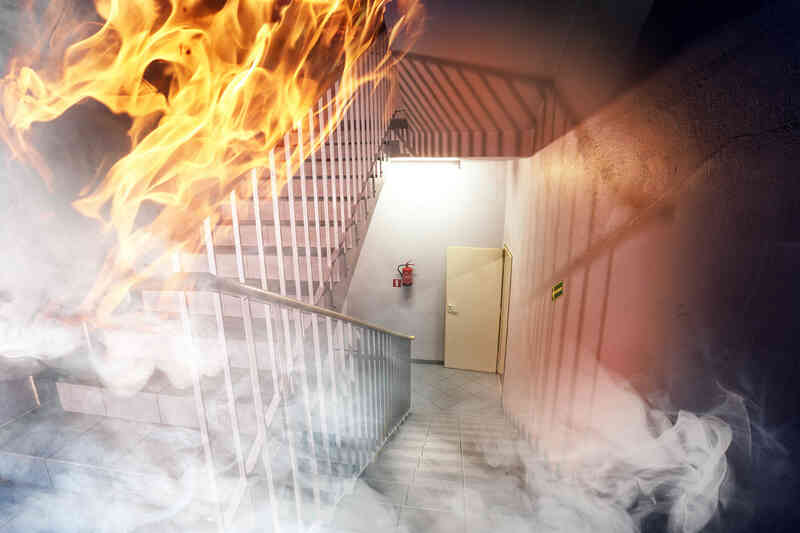 Any non-domestic building with more than one floor should provide a means of refuge for any person who cannot easily use fire escapes via lifts & stairs during an emergency. The regulations states that an effective two-way communication system must be in place for these refuge areas. Points are usually situated on a landing or staircase along the main escape route. All our system is designed, installed & commissioned to BS 5839 Part 8 / 9 and BS 5588. Any non-domestic building with more than one floor. We only use fire safety equipment of the highest specification which gives the utmost reliability. 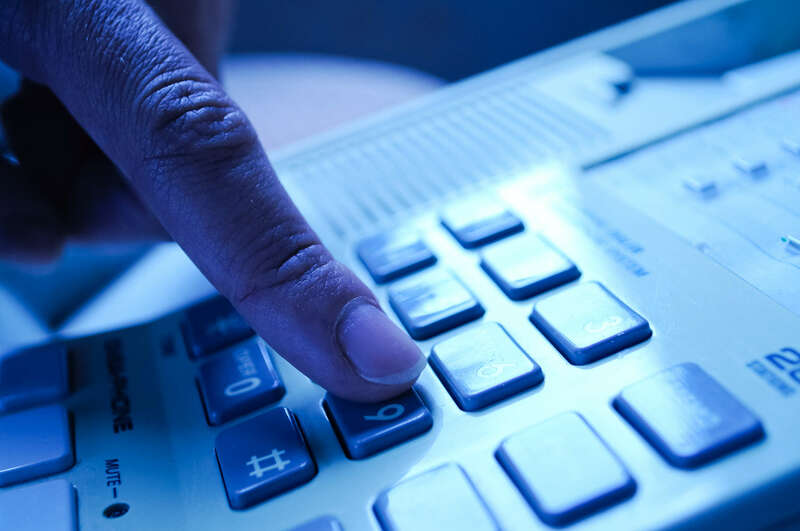 All too often companies now compete for the cheapest price which usually means using cheap inferior equipment and potentially substandard installations and workmanship. Logic Fire and Security guarantee never to compromise on quality.